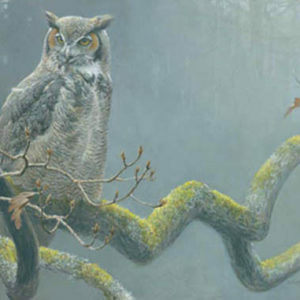 The third book devoted to this artist’s work, An Artist in Nature focuses on Bateman the painter and the conservationist. 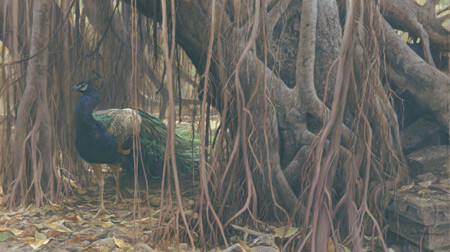 Over 120 paintings in stunning, full-color plates. 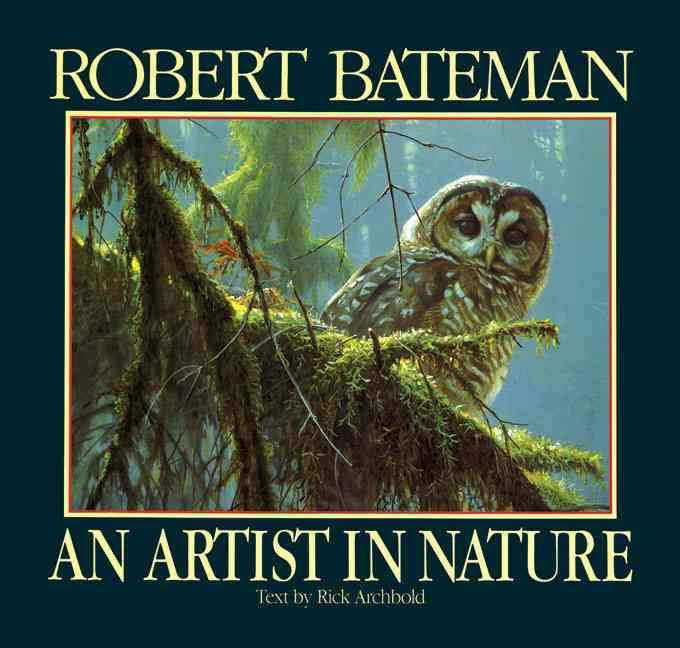 An awe-inspiring journey, this remarkable album from nature artist Robert Bateman reveals the variety, diversity, and fragility of life on our planet. 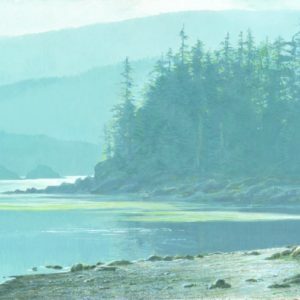 From the North American cardinal to the charging rhino in East Africa, these paintings capture the essence of life and the precious environment in which it exists. Focusing on Bateman as a developing environmentalist, the messages in these images are urgent and provocative.